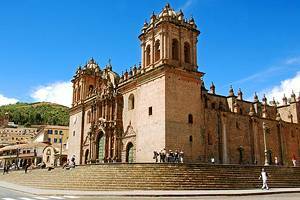 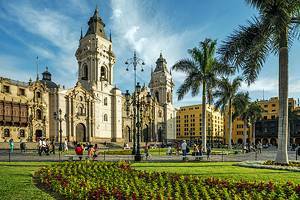 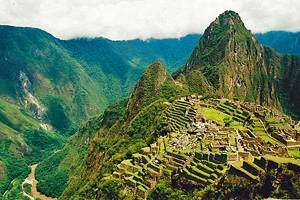 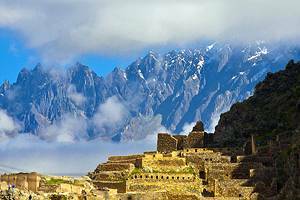 From Andes adventures to desert coastline mysteries, Peru has much to offer. 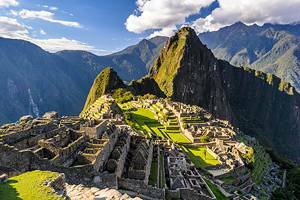 For those interested in history, Machu Picchu and other monuments left by the Inca, Nasca, Moche, Chimú, and Sican cultures provide hours of exploration. 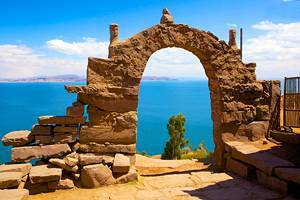 Whether it's a classic trek, the Amazon, or floating islands on Lake Titicaca, where to go in Peru can be a tough decision.